Croatian Travel Club Ltd. undertakes the responsibility to respect the privacy of its customers. Customers data will not be given to third parties or used for marketing purposes without prior authorization. 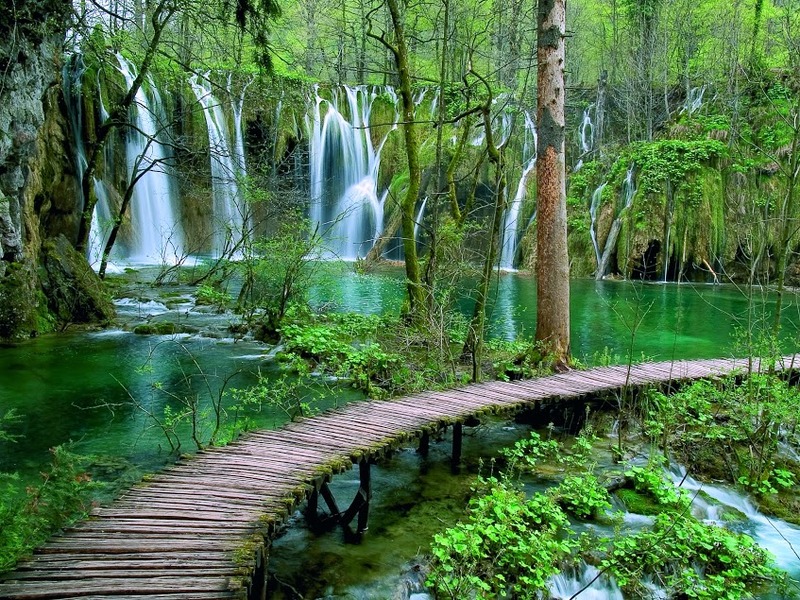 Croatian Travel Club Ltd. will only collect the information required for the implementation of service. All customers data is strictly confidential and available only if such information is necessary to perform the service. All employees of the Croatian Travel Club Ltd. and business partners are responsible for respecting the policy. The contract is the regulation of the mutual relations between the promoter, travel agency Croatian travel club Ltd. (hereinafter CROATIAN TRAVEL CLUB Ltd.) and the CUSTOMER or the travel contractor in the case where the travel contractor concludes this contract in favour of a third party (hereinafter the CUSTOMER). This travel contract contains General Conditions and Directives for Travel Arrangements, and it refers to the travel program that contains all the necessary information. The contract is considered valid after it is signed by an employee (or representative of the agency CROATIAN TRAVEL CLUB Ltd.) or any other person authorized of selling an arrangements of Croatian travel club Ltd.) and the CUSTOMER and after the CUSTOMER made the full payment of the travel arrangement or a part of the payment but ensure that payment will be paid off by the agreed date. If a customer is not able to personally sign the contract, the contract will become valid only when CROATIAN TRAVEL CLUB receives the entire agreed amount, or if it is expressly agreed, part of the agreed price and documentation that indisputably insures the payment of the remaining part of the price by the agreed date. The customer can apply for the tour in all offices of CROATIAN TRAVEL CLUB Ltd. and other authorized agencies in person, by telephone, Internet or another source of communication. When signing the contract the customer is required to provide the correct personal data and all documentation necessary for organizing the trip. The CUSTOMER guarantees that he or she gave the correct and valid data to CROATIAN TRAVEL CLUB Ltd. which are necessary for the smooth implementation of the voyage. CUSTOMER accepts all legal obligations arising out of this agreement and applicable laws. To confirm the booking, the customer pays a minimum 50% of the price (if in the program is not stated otherwise) when making the reservation. The rest of the total price must be paid before the trip starts or customer is obliged to provide the documentation for the undisputed total payment arrangements. If a customer fails to fulfill his obligations, CROATIAN TRAVEL CLUB Ltd. can cancel the customer’s reservation without the possibility of a refund. Tour prices are published in the travel program and valid from the date of publication of the program. The prices in the travel programs of CROATIAN TRAVEL CLUB Ltd. are based on a contract basis with our partners and do not necessarily match the rates and prices stated on the spot in the area in which the customer resides, and any difference in price cannot be the subject of complaints. Price in the contract does not include the extra cost that has to be paid on the journey such as tips, expenses of the personal nature, possible turnoffs if the driver decides are necessary and other activities not accorded to plan and program but needful for possible safety reasons. For services that have to be paid on the spot such as entrance tickets in museums, galleries, churches etc. traveler submits an eventual complaint directly to the executor of services. 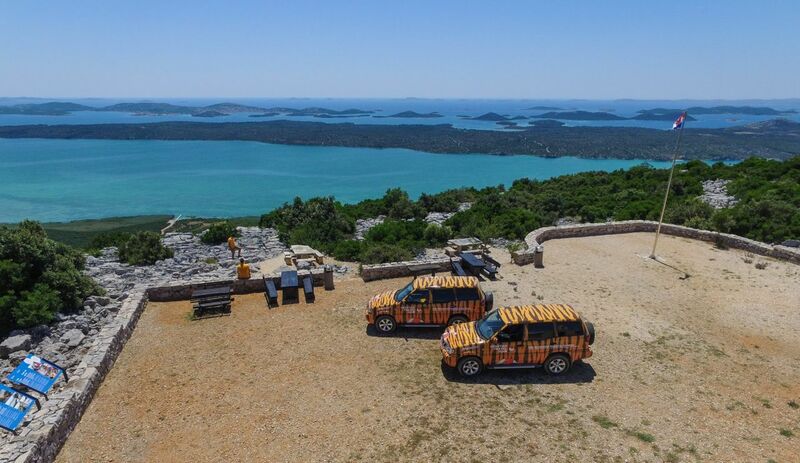 CROATIAN TRAVEL CLUB Ltd. may, not later than 5 days prior to the tour and/or jeep safari increase the agreed price if there is a change in currency which increases the cost of services particularly transportation costs, including fuel and taxes. In this case the price of the arrangement will increase reciprocally to the price calculation elements on the basis of which the price is formed. The customer is obliged to accept an increase in the contract price by up to 10%. If there is an increase in the contract price in excess of 10%, the customer has the right to cancel the arrangement and is required to contact CROATIAN TRAVEL CLUB within 2 working days of receiving the notice. In the case of cancelation of the arangement the customer has no right for a refund. If the customer does not deliver his approval of the new price in writing within the specified time, CROATIAN TRAVEL CLUB considers that customer agrees with the price change. The hotels, hostels, apartments or other accommodation capacities that CROATIAN TRAVEL CLUB offers are described by the official categorization in Croatia at the time of issuance of the program. 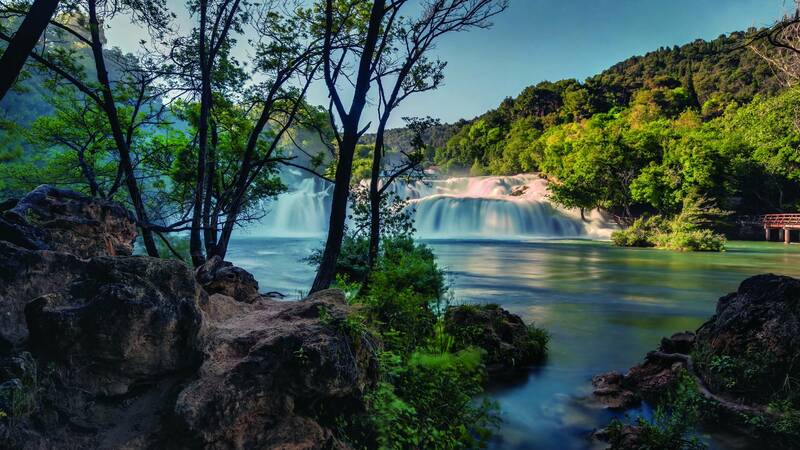 Accommodation, food services, and other services are under the supervision of the local and national tourist boards in Croatia, while the standards of accommodation and services are different and not comparable. CROATIAN TRAVEL CLUB takes no responsibility for any verbal or written information that does not match the description of services and facilities in the programs of CROATIAN TRAVEL CLUB which may have been given by CROATIAN TRAVEL CLUB or third party. Accommodation schedules in rooms or apartments are determined by the reception desk in the residence. If a customer has not expressly paid for the room or apartment with a special characteristic, he will accept any officially registered room or apartment in each individual facility or destination. The time of entrance in the rooms or apartments is under the regulation of reception desk of the destination. The customer that registers for the tours of CROATIAN TRAVEL CLUB must own valid travel documents. The customer should respect the customs, motto and other regulations of the Republic of Croatia. If the customer due to non-respectable behaviour cannot continue the journey, he should bear all the costs and consequences that such behaviour causes. If the customer lost travel documents during the journey or he has been robbed, he will at his own expense provide the new ones. The customer is obliged to fulfill the conditions prescribed by visa regulations, border, customs, health etc. both for his documents and his baggage in the Republic of Croatia. The customer is obliged to obey house rules in catering and hotel facilities and to cooperate with representatives of tour operators and service providers with good intentions. In the case of non-compliance with these obligations, the customer is responsible for the caused damage, and CROATIAN TRAVEL CLUB takes no responsibility for such damage. In that case, the customer is responsible for the damage directly to the owners of hotels, apartments, etc. at the reception desk. When signing a contract, employee of CROATIAN TRAVEL CLUB will meet CUSTOMER with sources of information in the Republic of Croatia. CROATIAN TRAVEL CLUB can instruct the customer but does not take responsibility for consequences due to non-compliance with regulations in the Republic of Croatia. Invalid travel documents that have as a consequence the abandonment of the tour are not a responsibility of the CROATIAN TRAVEL CLUB. CROATIAN TRAVEL CLUB takes no responsibility for any damage that would result from non-compliance to regulations in the Republic of Croatia or be caused by the invalid passports and other travel documents. In that case, customer does not have any right to refund. 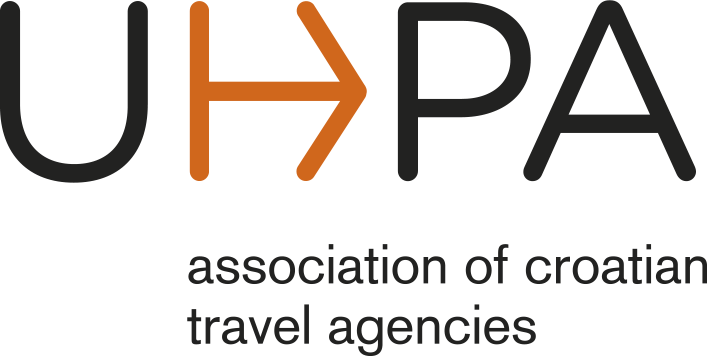 According to the Law on the Provision of services in Tourism in Croatia agency employees are obliged to offer a customer the package of travel insurance which consists of voluntary health insurance during their stay in Croatia, insurance against accidents, baggage insurance, and tour cancellation insurance. By signing the travel contract the customer confirms that he or she was offered a package of travel insurance. If a customer requires any additional insurance, he can be directly linked with any insurance company or with CROATIAN TRAVEL CLUB, but where CROATIAN TRAVEL CLUB acts intermediary. By signing the travel contract the customer claims that he has been offered and recommended by all the insurance packages stated in the previous paragraph. If a customer during the booking process predicts that for some reason he might be forced to cancel a trip, we recommend the payment of trip cancellation insurance. Trip cancellation insurance cannot be paid afterward, only during the booking process. Trip cancellation insurance is valid only in the following cases, and with written confirmation: military draft, illness, death in the immediate family. If the customer does not have insurance and must cancel the trip, and has a confirmation of a military draft, illness or death in the immediate family, CROATIAN TRAVEL CLUB reserves the right to payments according to the rules from Article 8. in this document. By paying trip cancellation insurance, the customer claims that he will get a refund directly from the insurance company whose trip cancellation insurance policy he owns and CROATIAN TRAVEL CLUB is obligated to provide all necessary documentation for the claim and customer to the insurance company, which refers to the arrangement. All terms and conditions are stated in the insurance policy and every customer is recommended to read it carefully. 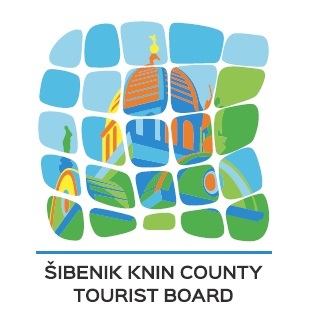 If the customer cancels the paid arrangement, CROATIAN TRAVEL CLUB reserves 50% of the total price for 1-day tours (if in the program is not stated otherwise) from the date of applying to the tour to the day of realization. If the customer cancels the paid arrangement last day or 24 hours before the tour, CROATIAN TRAVEL CLUB keeps the total amount or 100% of the total price. These costs apply to the changes in departure dates, accommodation, and all the other important changes. CROATIAN TRAVEL CLUB charges the actual cost of the replacement if the customer cancels the trip and finds another user for the same reservation that satisfies all the conditions for using the arrangement. If CROATIAN TRAVEL CLUB prior to travel significantly changes the program, accommodation and costs, it is obliged to immediately notify the customer in verbal and in writing. The customer may, within two working days after receiving the notice accept the modified program or reject it. In the case of refusal or failure to respond to the offer, CROATIAN TRAVEL CLUB undertakes within 7 working days to return a customer paid part of the price. In case of acceptance, the substitute travel arrangement that CROATIAN TRAVEL CLUB offered is considered as a new travel contract, provided that the customer denies all claims against CROATIAN TRAVEL CLUB from any legal basis that derived from the original contract. After the journey, if CROATIAN TRAVEL CLUB has not provided the services from the contract or if they estimate that they will not be able to ensure the fulfillment of most of the contracted services, CROATIAN TRAVEL CLUB may at its own expense and with the consent of passengers make changes to the program to continue their journey and, if necessary, indemnify a customer for the price difference between contracted and actual service costs. With the written consent of customers, CROATIAN TRAVEL CLUB can replace a service with another one, where the customer rejects all the claims and any refunds from CROATIAN TRAVEL CLUB for such a mutually signed contract, different from the original travel contract. If CROATIAN TRAVEL CLUB could not in an appropriate way change the program trip or if the customer had justifiable reason for not accepting the changes, CROATIAN TRAVEL CLUB will at their own cost enable a customer the return to the place of departure or some other place, if the customer agrees with this, and reimburse any damage sustained in doing so. The damage is paid in the amount of part of the price of the unused part of the agreed program, and this is based on the complaint of the customer. CROATIAN TRAVEL CLUB will resolve the complaint in the manner specified in Section 11. of this document. The highest amount of compensation is the price of the agreed arrangement. CROATIAN TRAVEL CLUB is authorized with a unilateral statement fully or partially terminate the contract, without the obligation of damage compensation to customers in the event of external uncommon and unpredictable circumstances that could not be prevented or avoided, which did not exist at the time of concluding the contract on organized tours and which would be a legitimate reason for CROATIAN TRAVEL CLUB not to enter into a contract. In this case, the customer is entitled to a refund of the amount paid in full or the price difference between the contracted and offered services. CROATIAN TRAVEL CLUB reserves the right to cancel the trip, at least 5 days prior to travel, if travel is canceled by the organizer of the tour for who CROATIAN TRAVEL CLUB worked as a mediator and partner in the sales of that arrangement or if the particular trip did not raise a sufficient number of passengers required for the implementation of the arrangement referred to each tour program or for some other valid reason. CROATIAN TRAVEL CLUB reserves the right to change the date or hour of travel due to changes in schedules or due to unpredictable circumstances, the right to change the direction of travel if the conditions for the trip had changed (ex. changed timetable, the security situation in a country, natural disasters or other situations in which CROATIAN TRAVEL CLUB could not affect), and without indemnity, according to the regulations in the domestic and international traffic. CROATIAN TRAVEL CLUB takes no responsibility for any changes due to unpredictable circumstances and higher force during the trip. In this case, the agency can provide services in regard to the situation. CROATIAN TRAVEL CLUB is not responsible for any errors in the press program in the context of brochures/catalogs as well as for incorrect data entry entered by the operators on the website. For all the programs where CROATIAN TRAVEL CLUB is the main organizer, these Terms and Conditions are valid except in the case where CROATIAN TRAVEL CLUB works as a mediator, not the main organizer. 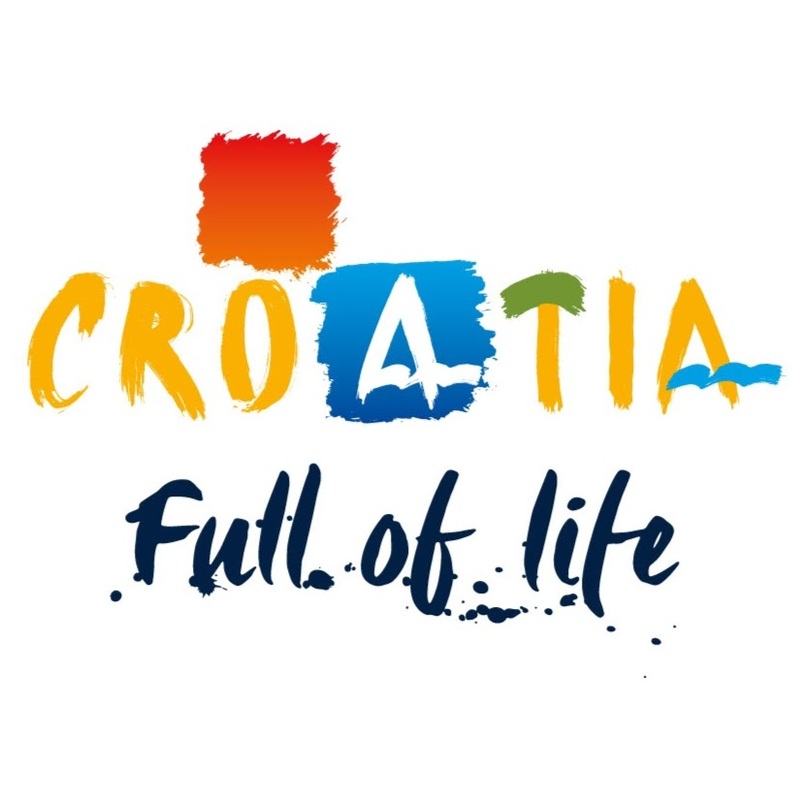 Such arrangements will be specially marked and for them will apply the general responsibilities of the organizers and CROATIAN TRAVEL CLUB is not responsible for the implementation of tour packages of other organizers. By signing the contract the customer fully accepts the program and the conditions of the voyage. The customer has the right to complain due to implementation failure of contracted services. The customer is required to send a complaint in writing to CROATIAN TRAVEL CLUB within 8 days after the tour. Complaints delivered after the deadline will not be taken into consideration. We emphasize that it is in the interest of a customer to act with good intentions and express the desire to resolve complaints during the tour, and his written complaint give to the service provider on the spot (ex. reception, transport, catering or travel agency in the destination) and request from the service provider a written confirmation that has received the complaint. Every passenger – contract holder must take a separate complaint. CROATIAN TRAVEL CLUB will not consider group complaints. CROATIAN TRAVEL CLUB is required to send a written answer on the complaint within 15 days of receipt of the complaint and to the way in which the complaint was received (e-mail, personal delivery etc.). CROATIAN TRAVEL CLUB will only resolve those complaints for which the customer delivers evidence that he had sent a written complaint to the service provider on the spot and that could not be solved on the spot. If CROATIAN TRAVEL CLUB has failed to complete the program or part of the service, the customer has right to compensation corresponding to the actual value of unused services and cannot include services already provided or the total amount. In the case of "last minute" tours (travelling at the last minute) or contracts in which CROATIAN TRAVEL CLUB finds the name of the accommodation objects after arrival at the destination (with action as Fortuna, roulette, no name, wild card, etc. ), the customer accepts all risks of such travel. Such travel contains uncertain data and CROATIAN TRAVEL CLUB could not affect them, and the passenger primarily because of the cheap price of an arrangement accepted such a trip and therefore has no right to complain to CROATIAN TRAVEL CLUB. While CROATIAN TRAVEL CLUB decides on the complaint of customers, the customer refrains from mediation by any other person, court institution or giving information to the media. The customer is obliged to inform CROATIAN TRAVEL CLUB about all the facts in regard to their health, habits, etc. which could endanger the progress of the trip (if due to health or other reasons, needs a particular type of food, suffering from chronic diseases, allergies, etc.). The customer is required to make the mandatory vaccination if needed as well as hold certificates and documents about it. We recommend obtaining a health insurance policy. - that he has been informed that all videos and photographic records recorded by the Organizer during the activities are solely the property of the Organizer, and that he renounced all rights to the same as the rights to any fees related to the use of the said materials and that he agrees that the Owner reserves all rights to use, copying, and distributing all recorded videos and photo materials, recorded during activity. CROATIAN TRAVEL CLUB is not liable for lost or damaged luggage during the tours. Claims for lost luggage should be made to the carrier or hotel where customer is staying. In the event of loss of luggage at the hotel, customer suggests the hotel where the baggage was lost. We recommend obtaining luggage insurance. CROATIAN TRAVEL CLUB has signed the insurance contract in case of insolvency or bankruptcy which will cause the cancellation of the tour or to compensate to return the customers to the place of departure. In the case of insured event Customer should contact the insurer Triglav osiguranje d.d., office in Zadar, Obala kneza Branimira 9, 23000 Zadar, OIB: 29743547503, E-mail: centrala@triglav-osiguranje.hr, phone: (023) 244 177, (the number of insurance policy is: 990007048266). This document is valid as a certificate of insurance in case of bankruptcy or insolvency of the Organizer. CROATIAN TRAVEL CLUB has signed the liability insurance contract with the insurance company Triglav osiguranje d.d, in case of damages caused to the customer by non-performing, partial performing or undue performing of the obligations from the contract. In that case, insurance policy number is 990007048266. Number of bail bond insurance policy for tourist package arrangements is 381706000049, and insurance company is Croatia osiguranje d.d., Vatroslava Jagića 33, 10000 Zagreb, OIB: 26187994862, E-mail: info@crosig.hr, phone: 0800 1884. Employees of the agency will meet the Customer with a content in the validation of the Treaty insurance contract for damages caused by CROATIAN TRAVEL CLUB and its non-performance, partial performance or undue performance of the obligations related to the contract deal, and the CUSTOMER while signing the travel contract confirms that he is familiar with the contents of the Treaty insurance contract. The customer gives his personal information voluntarily. Personal information is required for processing the arrangements and will be used for further communication. CROATIAN TRAVEL CLUB agrees that the personal data of the traveller will not leave the country except for the purpose of realizing contracted travel arrangements. An exception of provision of the personal data to third parties is if the traveller concludes an insurance policy. Then, his personal data is forwarded to the insurance company. Personal data will be kept in the database, according to the Decision of the Board of the collection, processing and storage of personal data. Customer agrees that his personal data will be used for implementation of contractual arrangements and promotional offers of CROATIAN TRAVEL CLUB. According to the Croatian Law on providing services in tourism, Croatian Travel Club Ltd. has a contract with insurance company Generali osiguranje d.d., Ulica grada Vukovara 284, 10 000 Zagreb, tel. 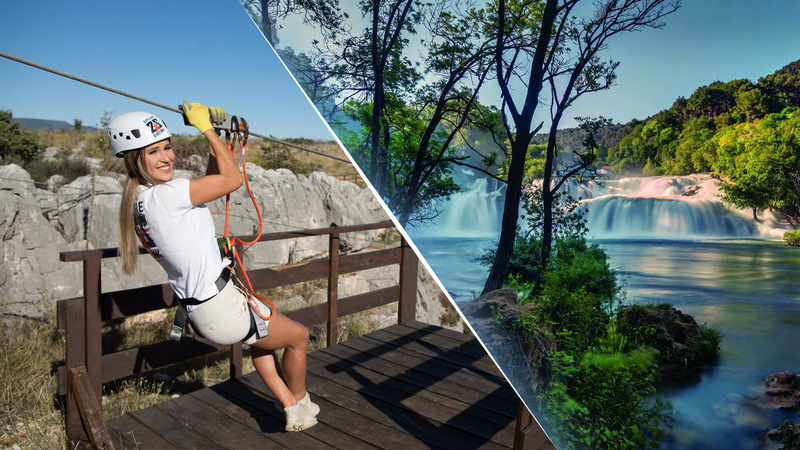 01 / 4600-400, e-mail: info.hr@generali.hr, concluded as a insurance policy in case of accident for tourists who participate in Zipline activity organized by Croatian Travel Club Ltd., number of insurance policy is P41 -1020030035 and with insurance company Adriatic osiguranje d.d., branch office in Šibenik, Put Bioca 27, 22 000 Šibenik, tel. 022/348-600, e-mail: si@adriatic-osiguranje.hr, concluded as a insurance policy for kayak users owned by Croatian Travel Club Ltd.. from the consequences of the unlucky accident, number of insurance policy is OV 0681008045. Information that the customer has been given at the registration location do not oblige the organizer to a greater degree than the notifications and information stated in the travel program. These terms and travel regulations exclude all former terms and travel regulations. General Terms and conditions are an integral part of the contract concluded between the customer, CROATIAN TRAVEL CLUB or any other authorized travel agency in customer registered for the trip organized by CROATIAN TRAVEL CLUB. All parties obligation is to solve all the possible disagreements or disputes agreeably. If this is not possible, in the event of a dispute, the Court in Šibenik and Croatian laws shall apply.